For women, unwanted hair on the face & the body is embarrassing and can damage self-confidence too. Hormonal imbalances & hormonal changes after pregnancy caused due to irregular menstrual cycles are the main reasons for unwanted hair issue. Other factors such as obesity, thyroid, polycystic ovarian syndrome, and certain medications are also one of the main reasons for the problem. There are different methods to combat unwanted hair including laser treatment, permanent waxing, or hair removal cream, electrolysis, or trimming, etc, which are costly and have some side effects as well. You don’t need to opt for costly methods to remove unwanted hair issue. 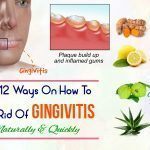 You can very well fight this issue at home with the use of natural remedies because they are easy, inexpensive, natural, & free of side effects as well. And most importantly, they are effective. 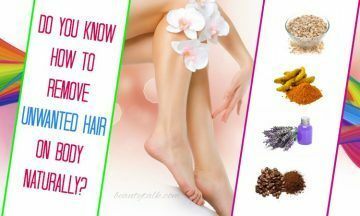 Let Beauty Talk tell you how to remove unwanted hair on face and body naturally. 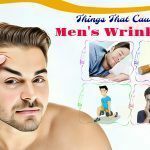 Now let’s look into all of these treatments one by one and select the effective and easiest one to fight against the unwanted hair on face and body. When an imbalance of hormone causes a decrease in women hormones like estrogen and an increase in men hormones like testosterone, the unwanted hair appears. 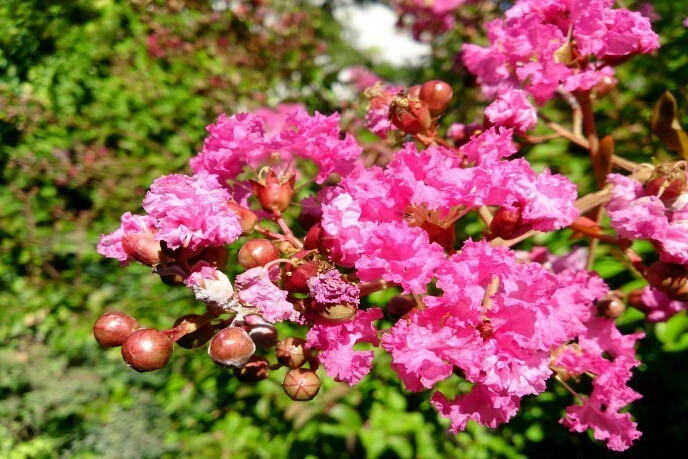 Phytoestrogen commonly is a plant hormone like the female hormone estrogen. Phytoestrogen helps to balance hormones and restricts the growth of the problem of unwanted hair. Some certain foods including flaxseeds, alfalfa, licorice, Brahmi herb, fennel, gotu kala, as well as soy products such as tofu and soy milk, are enriched with phytoestrogen. There’re different ways to incorporate these foods into your regular diet, for example, drinking them as herbal teas, chewing fennel seeds after meals or adding flaxseed powder to yogurts and gravies. Regular consumption of soy products will give your body the needed protein while preventing excessive hair growth. 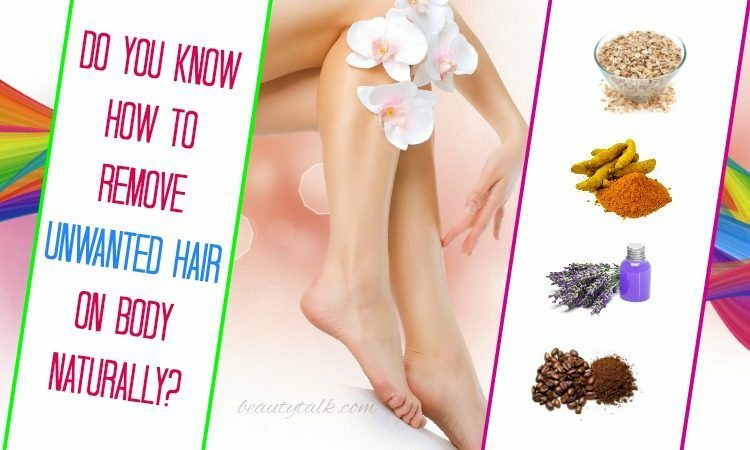 Therefore, you should eat these foods regularly to remove unwanted hair naturally. “Beauty is not just a white girl. It's so many different flavors and shades” – Queen Latifah. 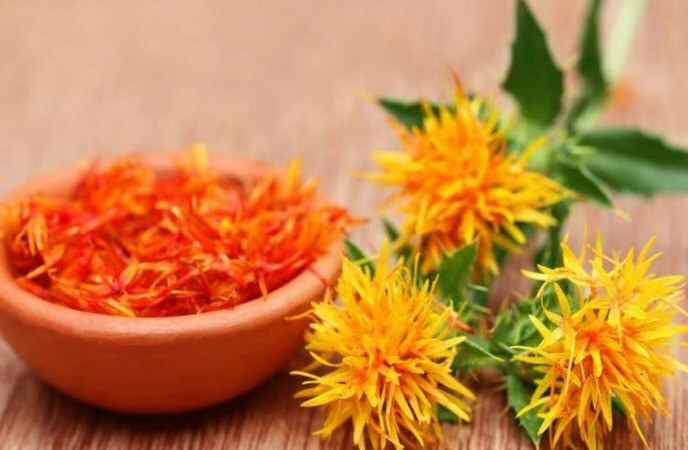 Take two tablespoons each of safflower oil and thanaka powder in a bowl and mix these well until you get a fine paste. Presently, take this resulting paste and apply the affected parts. Leave this paste overnight, and in the morning, wash it. To eliminate unwanted hair sooner, try repeating the process 2 times each week for at least three months. The first step is blending the oatmeal together with the mashed banana to have a paste. Later apply on the desired areas with the paste and massage the paste for around 15 minutes with a circular motion. Lastly, you use enough cold water to wash the regions off. The unwanted hair will be removed by applying this paste once a week. Honey in the remedy soothes dry skin while lemon juice functions as a mild bleach & the skin tone lighter. 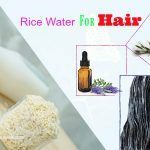 These ingredients together can work wonders in getting rid of the hair on the face or other parts of the body. Firstly, blend together lemon juice, honey along with oatmeal to have a paste and then apply on the affected skin with the mixture and keep this application on for 5-6 minutes. Gently rub the area for five minutes in a circular motion and finally, wash it off. You can apply this wonderful mixture twice each week and then leave a gap of two days in-between applications. Take together all the things in a bowl and combine them well to get a mask. Later apply this resultant mask on any part of the body that is affected by unwanted hair. After applying this mask, you need to leave it for two minutes and keep massaging for a gap of ten to twelve minutes. For best results, after using this paste, you don’t wash the face or body for two hours and then wait for next 24 hours prior to using any soap, face wash or body wash on your skin. It’s advised to repeat the same process twice a week and it’ll help you to combat unwanted hair sooner and faster. This remedy works well on regions with less hair. Add some rose water, milk or plain water to some turmeric powder and stir well to achieve a fine paste. Then, apply the paste to the unwanted hair and wait for 15 minutes to half an hour or until dry. Use some warm water to wash off and pat dry. You should repeat the process frequently until you get the desired results. Mix the sesame oil, whole wheat flour and turmeric powder in equal parts to get a paste. Later apply this resulting combination to the unwanted hair and keep the application on for thirty minutes. Gently wash it off and repeat the method once weekly. Peel and slice a raw papaya at first and grind several slices to get a pulp. Then, stir ½ tsp of turmeric powder into around 1 to 2 tbsp of papaya pulp. Afterward, apply the mixture to the unwanted hair. Now massage for around 15-20 minutes and lastly, wash off with water. For best results, repeat 1-2 times every week. Take the prepared papaya paste in 1 bowl and add one-quarter tbsp each of gram flour and turmeric powder to it. Later add the remaining ingredients to it. 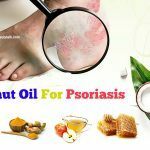 Combine all these ingredients well to have a smooth paste and now apply this paste on the unwanted hair. Leave the application on for around 20 minutes, and use your fingers to clean it afterward. By following this natural treatment for 2-3 times weekly, you will remove unwanted hair and hair from the other areas of the body as well. This home remedy also aids in stopping unwanted hair growth. First of all, take two tablespoons of sugar and later mix it with the water in 1 bowl. Then, add 2 teaspoons of lemon juice and now mix well until the sugar completely gets dissolved in it. 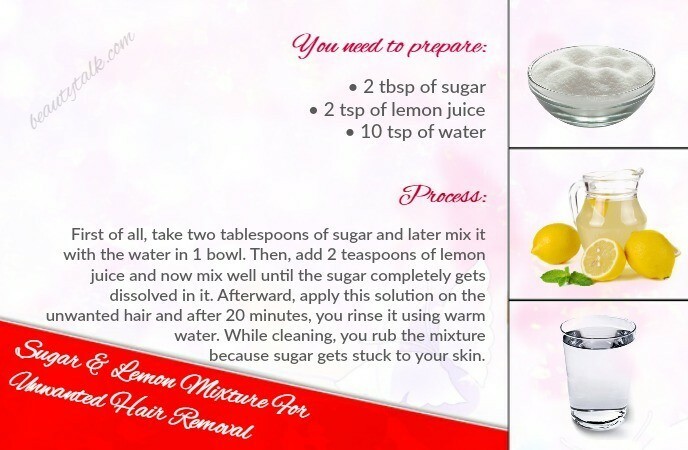 Afterward, apply this solution on the unwanted hair and after 20 minutes, you rinse it using warm water. While cleaning, you rub the mixture because sugar gets stuck to your skin. For effective results, repeat this simple process around 2 to 3 times per week and use this remedy regularly for 2 months to combat unwanted hair permanently. 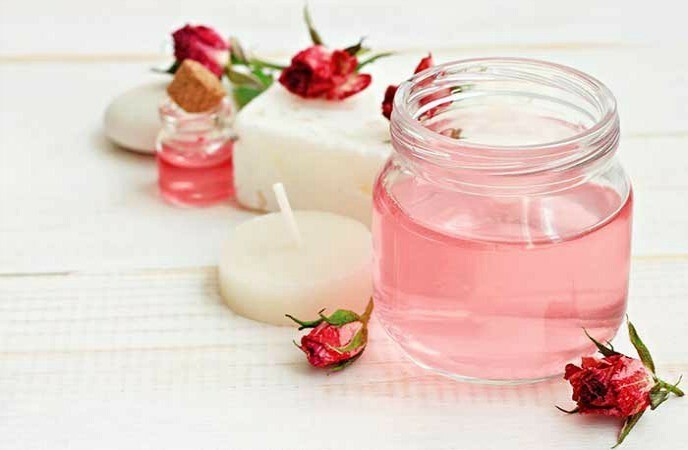 Mix together the two oils and apply this resulting mixture on the unwanted hair using a cotton ball. After several minutes, wash the mixture off. Repeat this process several times each day for at least 3 months to see results. In a bowl, combine the ground instant coffee along with the baking soda and later mix them with the water to attain a thick paste. Thereafter, apply this paste on your affected parts rub it lightly in a circular motion for 5-6 minutes. Lastly, use a wet tissue to wipe your legs or wash off using normal water after the procedure. Regular use of this home treatment will help to combat unwanted hair permanently. This method is not suitable for people with sensitive skin. Take 2 onions first and then peel off them. 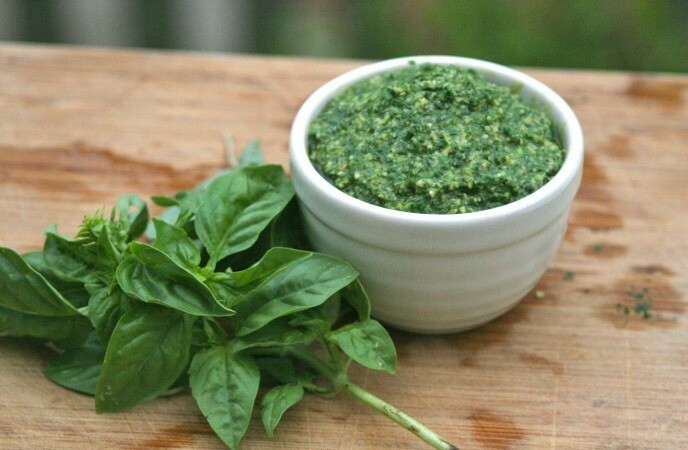 After that, take 10 to 15 leaves of basil and crush these leaves with onion coverings to make a paste. Presently apply on the affected areas with this paste and cleanse it using normal water after 20 minutes. It’s suggested to repeat this easy process up to four times a week for around three months. The unwanted hair will be removed permanently. The first step is placing the prepared spearmint in a teapot. Later pour in the boiling water and allow it to steep around 5 to 7 minutes. After that, strain the tea into a cup and drink. Consuming this tea 1-2 times every day will help you ease unwanted hair soon and permanently. You take the three ingredients and mix them a bowl to get a paste. Later you apply it to the unwanted hair and keep the application on for 20 to 30 minutes. Afterward, use water to wash off the application and pat dry. Repeat the home treatment 3-4 times each week until unwanted hair is completely gone. Firstly, you have to crush the leaves of Indian lilac into a fine powder. Next, you combine the powder with the prepared turmeric powder. Then, add enough water to achieve a thick paste and now apply on your unwanted hair. Allow your application to dry for a few minutes and peel the mask off. It’s advised to follow regularly for hairless, smooth skin. At first, you combine the lemon juice together with honey in a cup. 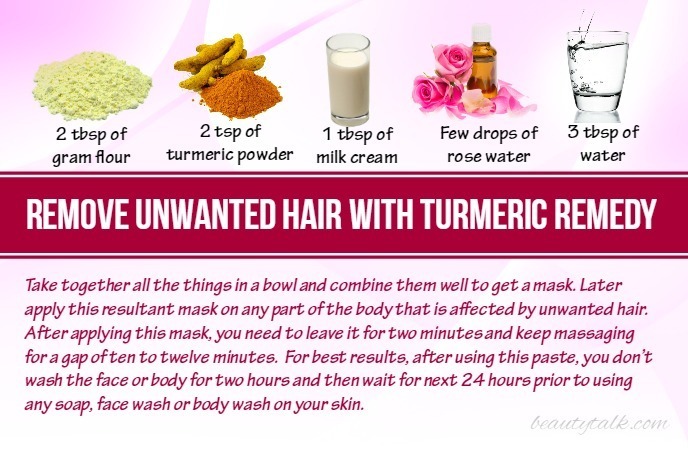 Next, apply this resultant combination on your unwanted hair and wait for 15 minutes or more. Soak a washcloth in lukewarm water and remove the application with the washcloth dipped in lukewarm water. Your unwanted hair will be eliminated by repeating the treatment twice weekly for several months. Grind red lentils (1/2 cup) into a powder at first and add 2 tbsp of the lentil powder to some honey or milk to have a paste. You can also add rosewater, sandalwood powder, dried orange peel powder, potato juice or dried orange peel powder to improve skin tone. Let stand a gap of 15 and 20 minutes and apply to your unwanted hair. Scrub lightly and wait for fifteen minutes or more. Lastly, wash off with water and repeat this natural cure 2 or 3 times each week. Potato present in this method contains natural bleaching agents. When mixed with yellow lentil, potato lightens and removes unwanted hair from any region of the body effectively. Soak several yellow lentils in some water overnight and remove these lentils from the water the following morning. Later grind the lentils into a paste. Then, peel and mash a potato. Now place the mashed potato in a cloth or sieve and press with a spoon or your hands to extract the juice. Now stir the yellow lentil paste, fresh-squeezed lemon juice, and honey into the potato juice to attain a paste. You apply to your unwanted hair and keep the paste on for 15 to 30 minutes or until it is dry. Lastly, use your fingers to rub the mask off to remove unwanted hair. For effective results, you can repeat this home treatment regularly. You get a paste by mixing alum and rose water in a bowl. Then, apply the paste to your unwanted hair with the aid of a cotton ball. Allow the application to dry and afterward, apply another layer for 50 to 60 minutes and fifteen minutes for sensitive skin. You need to use water to wash the paste off and pat dry. Lastly, moisturize the skin with some drops of olive or sesame oil. To remove unwanted hair fast, repeat 2 to 4 times weekly. Firstly, you have to remove the transparent, thin membranes from between the layers’ onions. Then, crush the onion membranes and basil leaves together in a bowl to attain a paste. Afterward, apply to your unwanted hair and allow your application on for 15 to 25 minutes. Lastly, wash off with the aid of water and repeat 3-4 times each week for at least 1 month to remove unwanted hair totally. Place the sugar in a microwave safe container at first and drizzle syrup or molasses over it. Leave the mixture to stand for 2 to 3 minutes and heat in a microwave for around three minutes or until this sugar dissolves totally. Stir well in the fresh-squeezed lemon juice afterward. Allow the mixture to remain like until it is warm. Presently apply to your unwanted hair and cover it with a cloth or waxing strip. Finally, wash it off and repeat as needed. 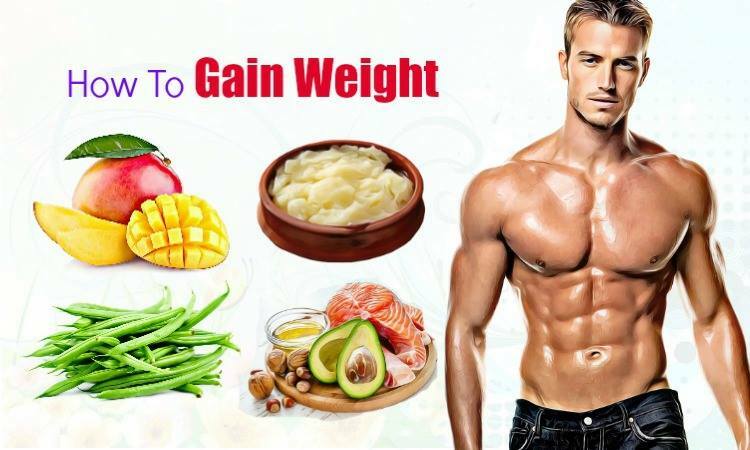 It is suggested to use several tips below to enhance the effectiveness of all the above methods. 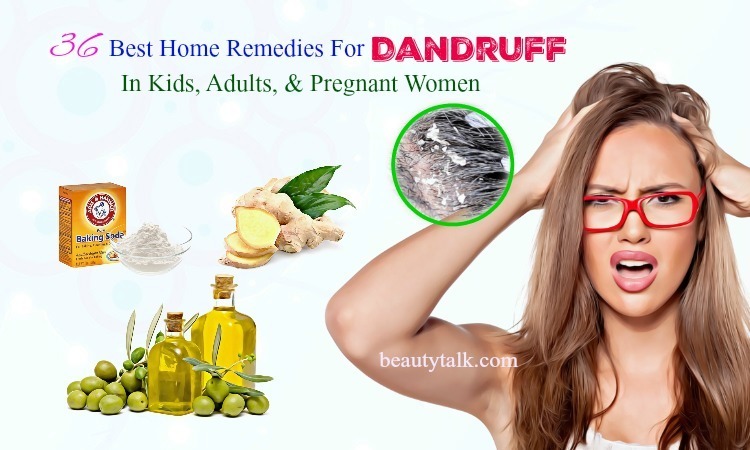 By following some tips together with the natural home remedies will aid you in eliminating the unwanted hair effectively and quickly. You should eat healthy food and exercise every day to balance the levels of the hormone in the body, which can stay away from the problem of unwanted hair. Stay hydrated by consuming plenty of water and drinking more vegetable and fruit juices to moisturize the skin. This will help to combat the unwanted hair. After completing the process, always wash the area carefully to remove the hair falling on the body. Sleep peacefully and avoid stress because disturbed sleep and anxiety can cause hormonal imbalances in the body that can produce additional extra hair growth in the body. You can lower stress by doing activities such as meditation and yoga. 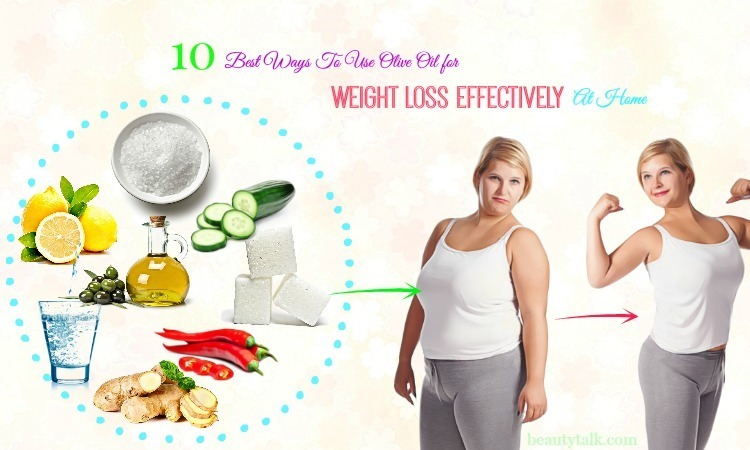 You have to be patient while trying for all of these remedies because it takes a minimum of a month to show beneficial results after following it each week. 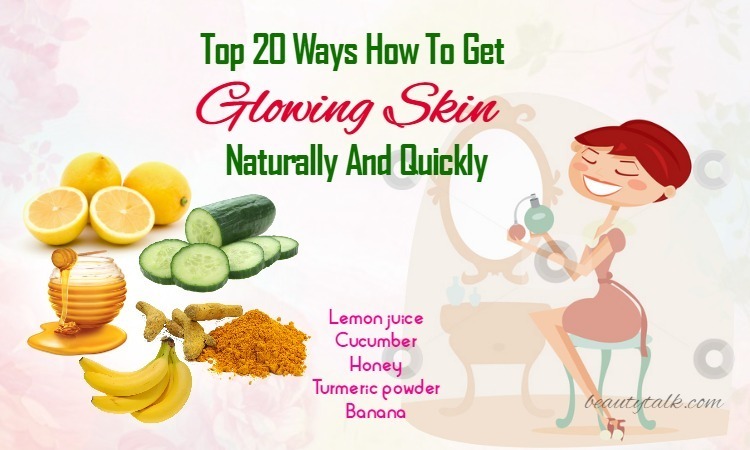 In fact, all of the above natural home remedies and tips will not harm the skin. 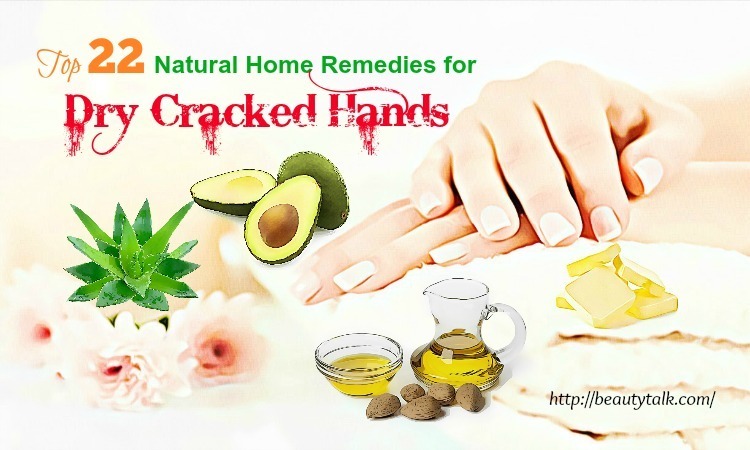 Plus, these natural remedies are easy and simple to prepare and follow at home. They can remove unwanted hair effectively and give a smooth skin. You can visit directly the line of Health on our site to learn more different articles related to health issues. Do you know any methods on how to remove unwanted hair? Share your valuable experience or feedback with us after applying one of these remedies.